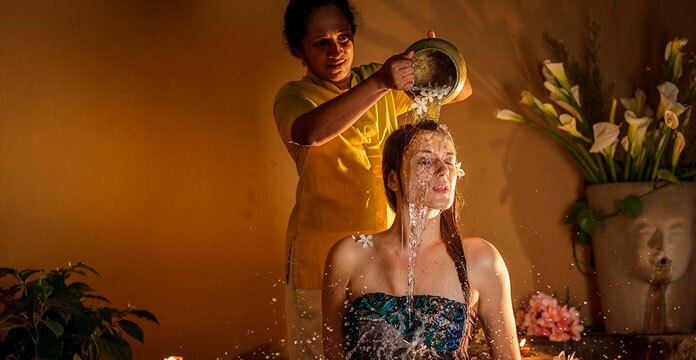 Should you wish to journey beyond the premises of Jetwing Sea, our home of Sri Lankan hospitality offers a range of experiences for a firsthand look into some of our island’s most fascinating culture, history and wildlife in our neighbouring regions. 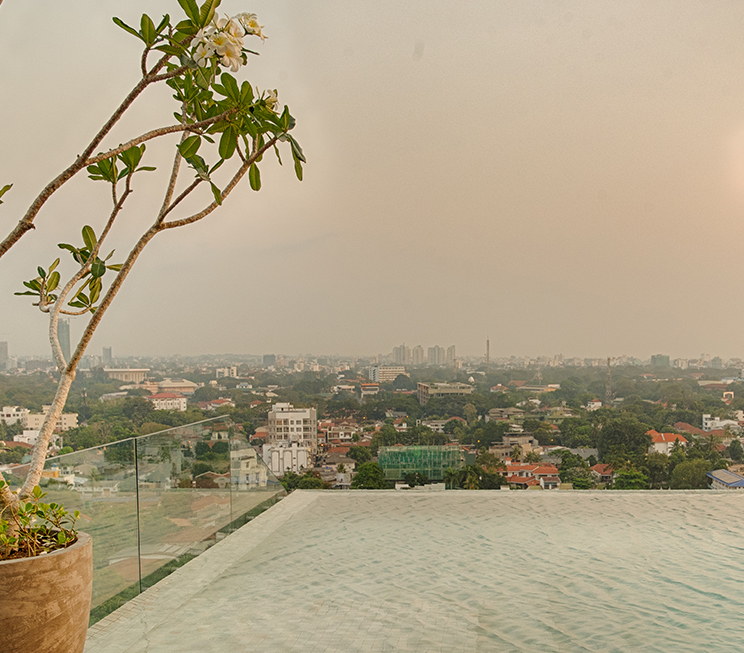 Half an hour to the south, our capital city of Colombo welcomes visitors from the world over with its bustling cosmopolitan vibe, best experienced through the numerous cultural, shopping, and fine dining experiences on offer. 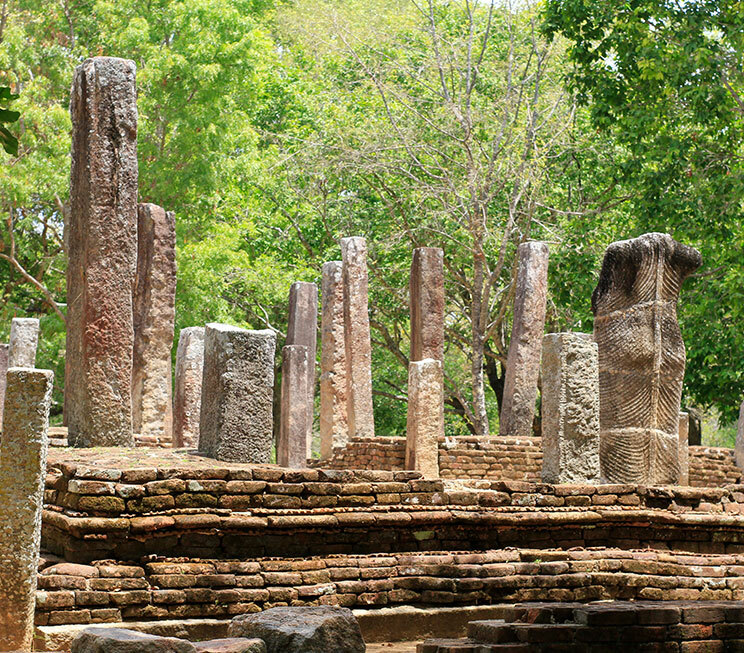 Further east, the ancient capital of Dambadeniya lives on through the legacy of ruined structures, which serves as an intriguing archaeological site should you wish to revisit history at the seat of a bygone kingdom. 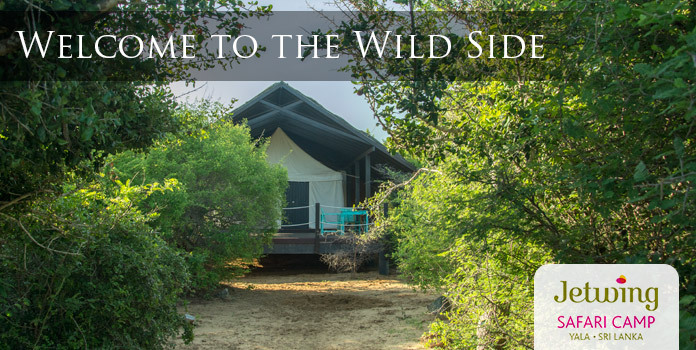 A number of wildlife experiences also exist in the surrounding regions, namely within the lush environs of the Anawilundawa Sanctuary and through old Dutch canals to the Muthurajawela mangroves. As thriving hotspots of biodiversity, both areas are fantastic birdwatching spots – with the opportunity to catch a glimpse of several endemic and migratory species. 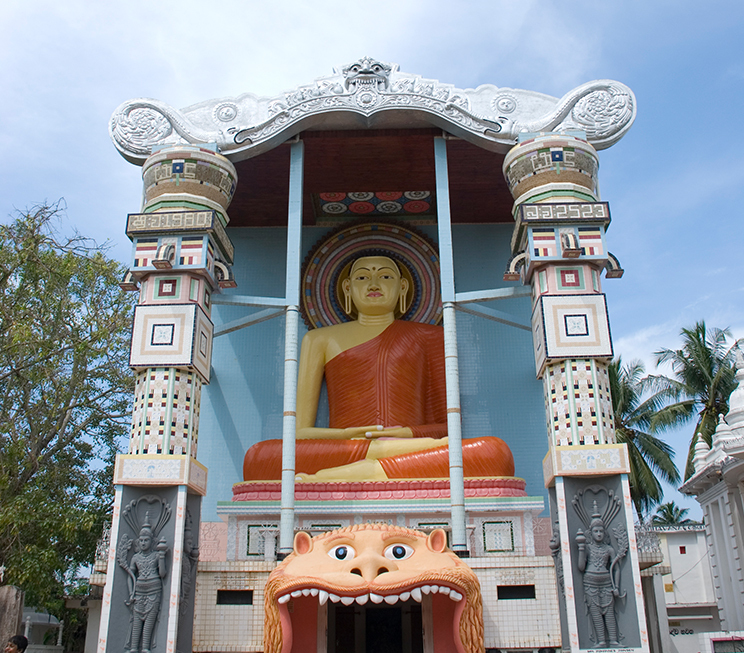 Closer to home, the city beyond our beach strip at Negombo is abound with culture and history. 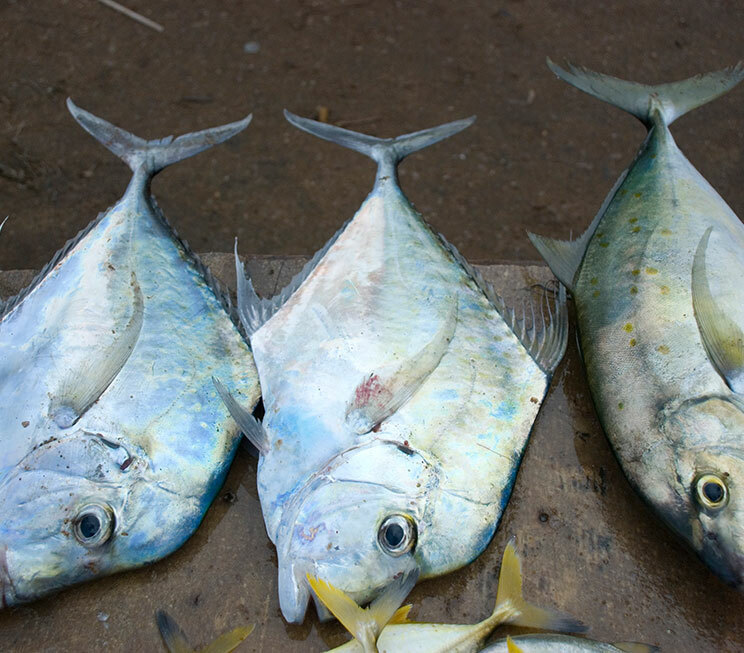 In addition to the 32 churches that give our hometown the nickname of ‘Little Rome’, Negombo also features the colonial legacy of a stately Dutch Fortress, and the infamous Lellama Fish Market, which is not only a testament to our roots as a traditional fishing village on the northwestern coast, but also an inspiration for our seafood restaurant at Jetwing Sea. On the outskirts of Negombo, the Angurukaramulla Temple is well worth a visit for its ruined library and ancient murals that date back over 300 years. 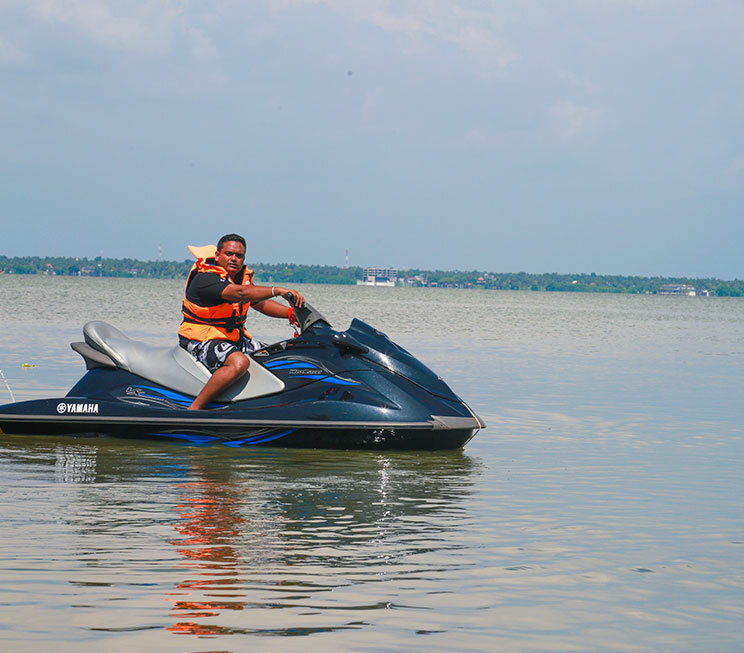 But for something more fast-paced, our family at Jetwing Lagoon hosts a professional water sports centre with jet-skiing, wind surfing, and other adrenalin-filled activities upon the inland waters of Negombo. 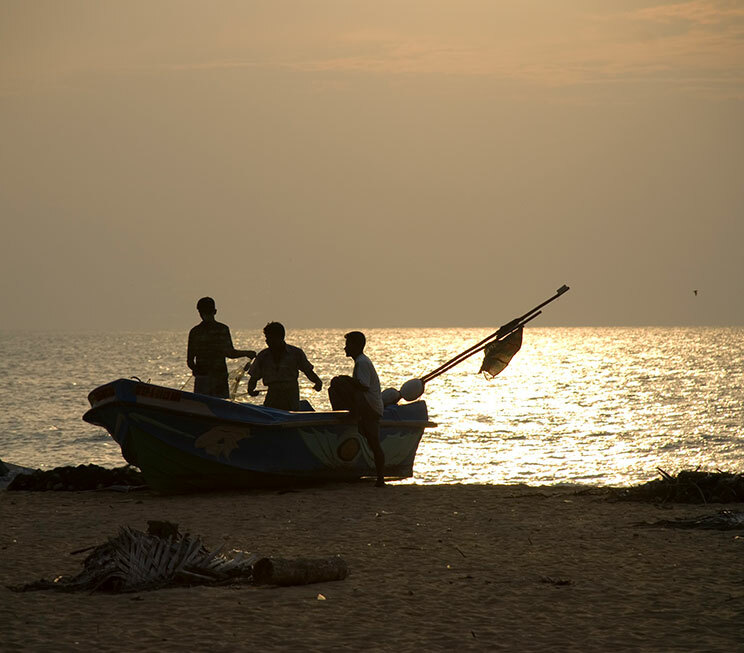 Further out at sea, the Duwa Reef is a colourful world of marine life for diving enthusiasts, along with other underwater attractions such as the sunken Royal Air Force aircraft in Katuneriya, and shipwreck in Kudapaduwa. Examine ancient murals and a ruined library at a Buddhist temple dating back over 300 years. 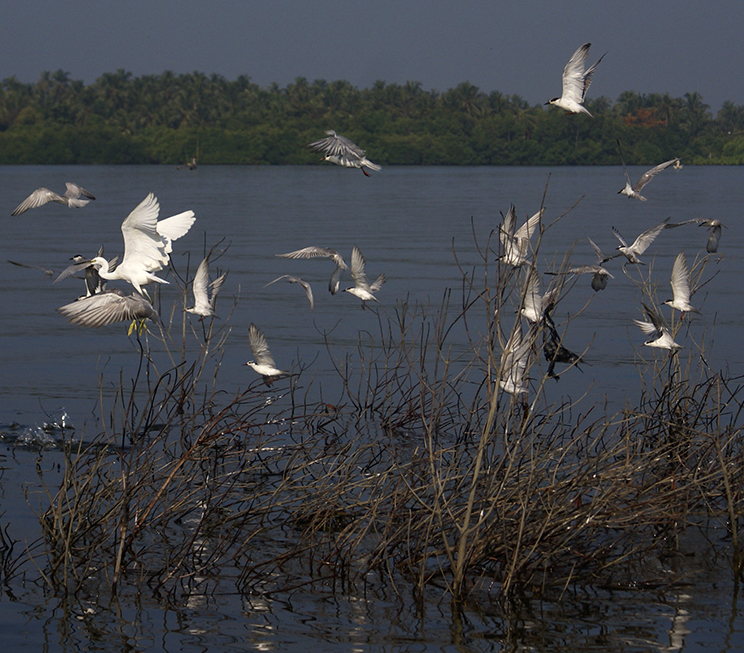 Spot several colourful species of birds amidst the landscapes of Anawilundawa and Dutch canals of Muthurajawela. Drive down to our island capital to experience the urban hustle and bustle of the city. Revisit the royal seat of one of Sri Lanka’s ancient kingdoms. 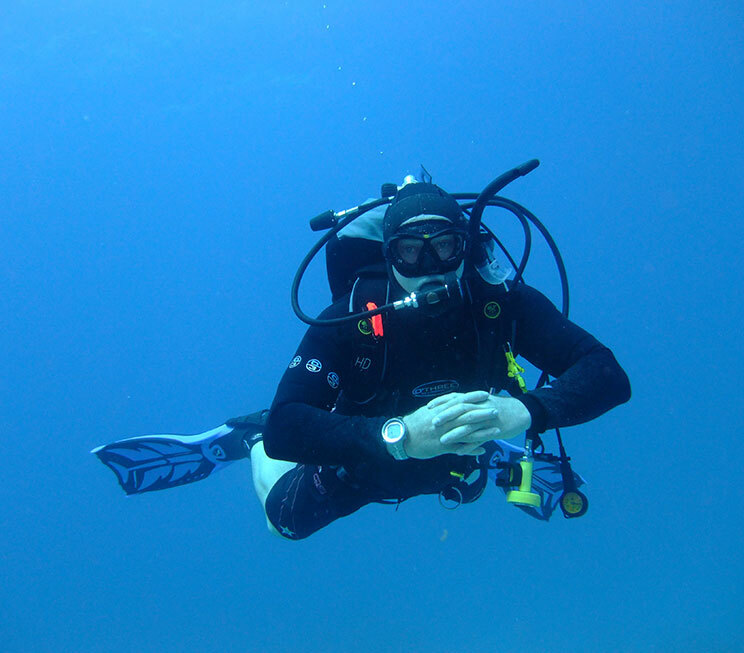 Explore mysterious and colourful underwater worlds in the seas off Negombo. Spend a morning at Negombo’s iconic fish market, which also inspired our seafood restaurant at Jetwing Sea. Discover the colonial legacies and fascinating cultures in ‘Little Rome’ on the northwestern coastline. Join our family at Jetwing Lagoon for a number of aquatic activities at the professional water sports centre.